Claire made the leap from employee to CEO at the start of 2017 with a dream of supporting creative and visionary women in business whose only limitations are having enough hours in the day to tackle their never-ending to-do list. Her ambition for The Assistant Quarters is to support every quarter of a client’s universe, often helping them to escape the overwhelm that can come from balancing the running of a business with the most important role of being a mum. As mum to a cheeky pre-schooler herself, Claire knows how much of a balancing act life can be, but after 15-years experience in Banking, and 9-years experience as an Executive Assistant, she is used to spinning plates and supporting busy leaders as their wing-woman in business. Roles in Project Management, Business Development and Remote Team Management gives Claire the edge when it comes to understanding and anticipating her client’s needs. Natalie started her VA career in 2016 after spending 12 years’ in the corporate world working as a secretary, PA and general go to person. 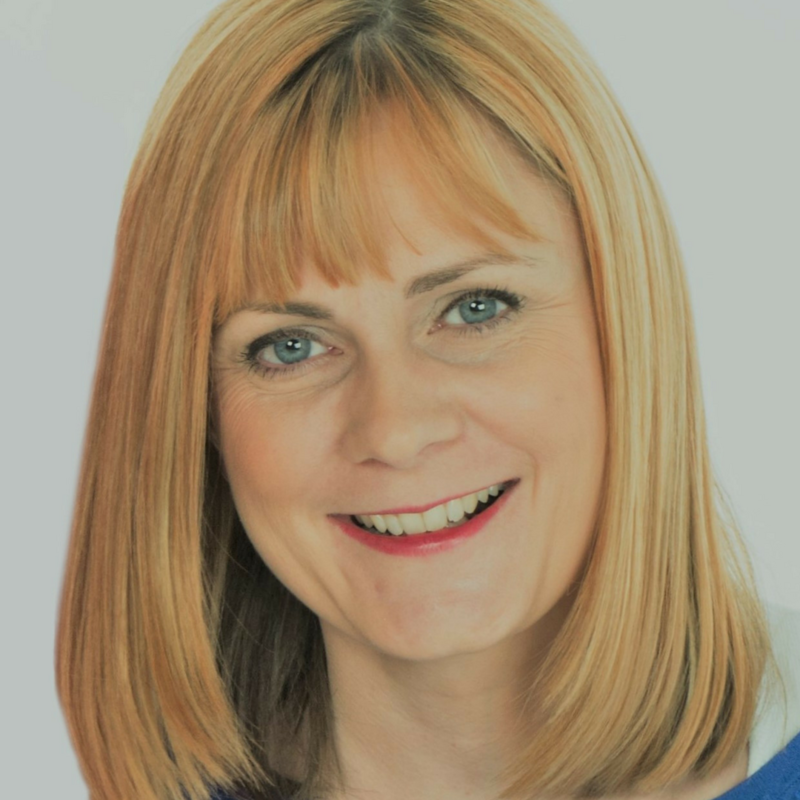 She spent her entire career working remotely to her managers and colleagues so seemed the natural transition to become a VA.
Before starting her career, she studied a Secretarial Diploma and completed the Hemsley Fraser Senior PA Professional Development Programme. 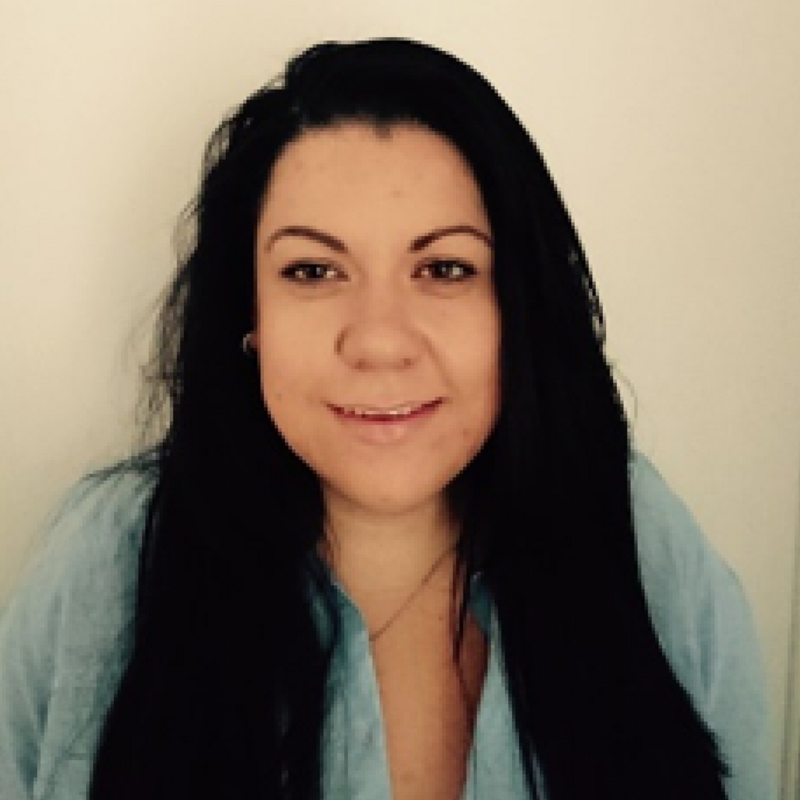 She has also completed a specific VA CPD accredited training programme through VIP VA – Making the Leap from PA to VA.
Natalie is authentic, resourceful, driven and passionate. She is a natural organiser, problem solver and can adapt to anything thrown her way. Rachel completed a degree in business management which developed her interest in the various functions required for running a successful business. 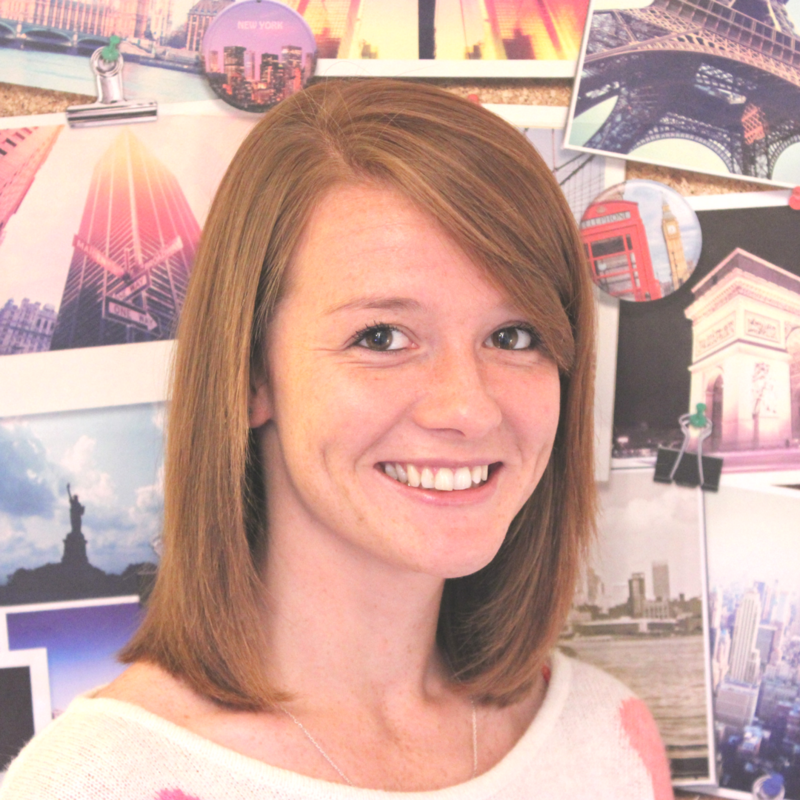 She then went on to work in demand planning and buying roles in retail before working for an American consultancy firm, where she worked for four years in roles in recruitment, marketing and travel, as well as providing PA support to the firm’s partners. Before commencing her VA career in 2017, Rachel spent the previous seven years working for one of the Big Four consultancy firms in London, working in both PA and operational roles. Rachel now provides project management, administration and traditional PA support to clients. She also specialises in working with entrepreneurs to set up their processes and systems as well as helping more experienced businesses to improve their existing processes. 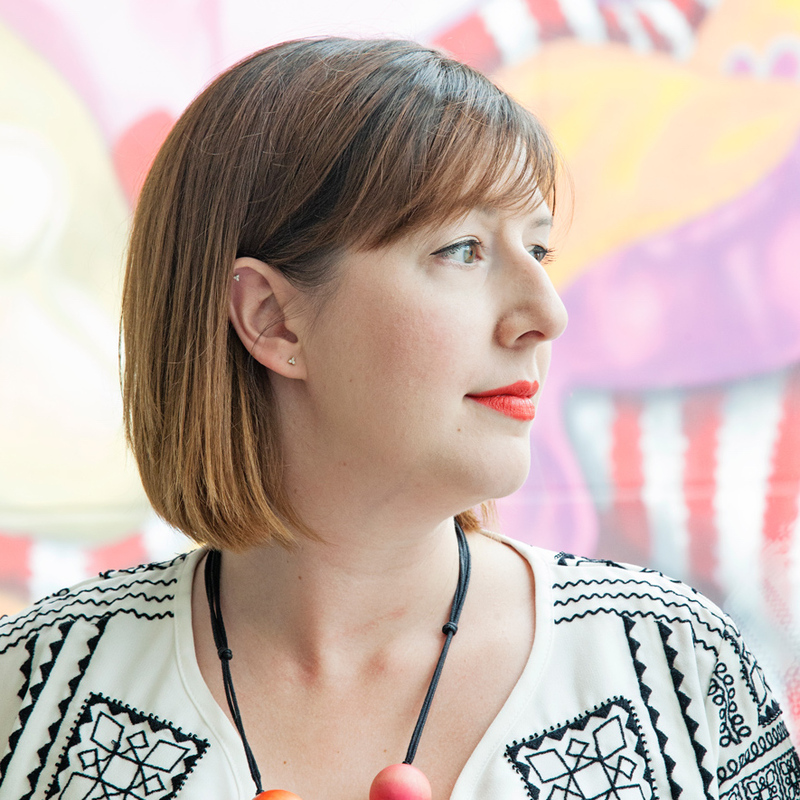 Rachel has completed the VIP VA Nurture Programme and is an accredited VA.
As a Social Media Manager trained by Digital Mums, Helen understands how important it is to have an active and engaging Social Media presence, with a clear strategy. Coming from a training background, Helen has years of experience in listening to the client, identifying their needs and understanding their industry and company. She also brings with her enthusiasm, creativity and passion to get things right, and not to mention a keen eye for detail! 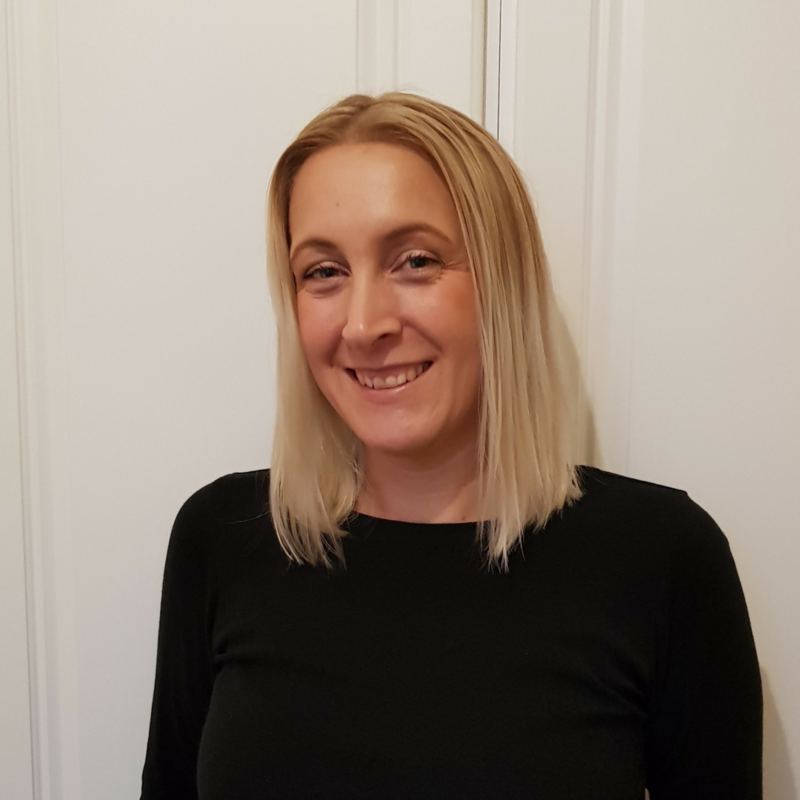 Helen enjoys keeping up to date with Social Media news and trends, and is always on the look out for new tools and features which make social media and life easier – always useful when juggling family and work. Emily seriously knows her stuff when it comes to events! After getting a first-class honours degree in Events Management at Chichester University she has organised and delivered a whole host of events and can pretty much turn her hand to any event. From Christmas parties to corporate away days, birthdays to weddings, Emily will take your brief, and work her magic, to come up with exciting and unique events to suit your budget. Having organised her own wedding in 2017 (where she resisted the urge to walk down the aisle with a clipboard & headset!) she now spends her downtime volunteering her time & skills to organise local fundraising events and renovating her 1st home. Fun fact… do not feed peanuts!